Microsoft has acquired the UK-based developer behind the highly-popular and critically-acclaimed Forza Horizon series, Playground Games, as recently expected. The news was announced by Head of Xbox, Phil Spencer after the reveal of Forza Horizon 4 at the company’s E3 2018 Media Briefing on Sunday, June 11th. The studio, located in Leamington Spa, was one-of-four acquired by Microsoft recently, with the others announced at E3 including Ninja Theory – the team behind the story-driven and critically-acclaimed Hellblade, Compulsion Games – a studio behind unique single-player experiences that has shipped Contrast and is currently working on Xbox Game Preview title We Happy Few, and finally, Undead Labs – a small, independent team behind the State of Decay franchise. Microsoft also announced the formation of a brand-new studio known as ‘The Initiative.’ This newly-established team is being led by former Square Enix veteran Darrell Gallagher, and will be developing brand-new game experiences for Xbox and Windows 10. These investments announced by Phil Spencer were to show the company’s commitment to first-party franchises and exclusives – increasing the team’s overall resources for developing original content. 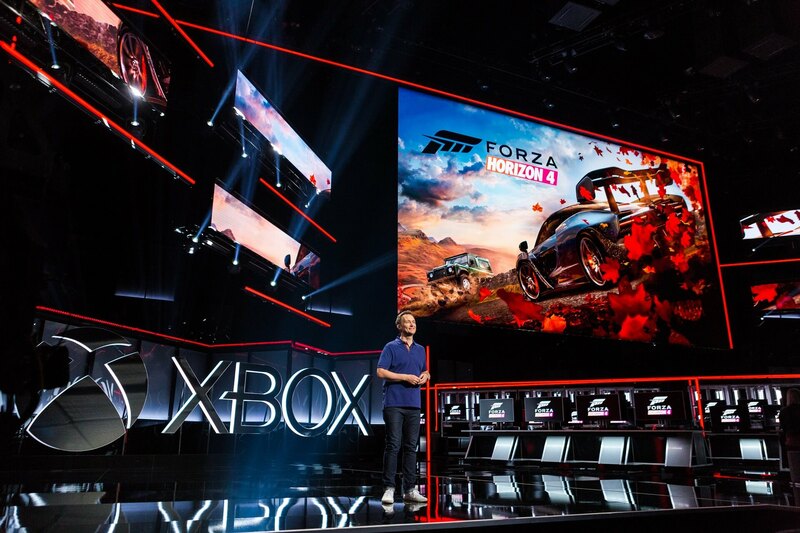 Playground Games, which was the headlining name of the bunch – especially for racing game fans, has had a long-term partnership with Microsoft and Forza franchise developer Turn 10 Studios. 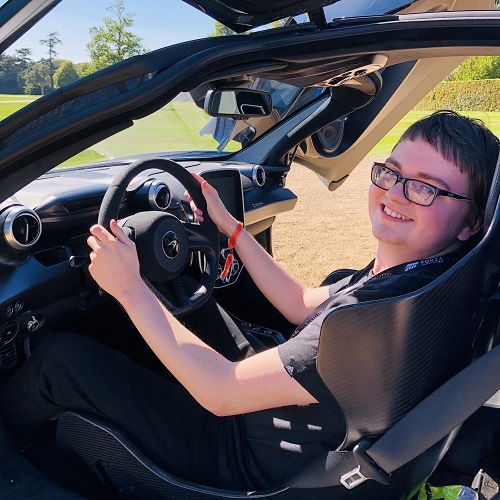 In fact, all titles shipped by the UK-based developer have been built in collaboration with Turn 10 Studios, and together, both teams have elevated the Forza franchise to all-new heights. The Forza series had its biggest year yet in 2017, Microsoft revealed, with more than 22 million unique fans having enjoyed Forza titles in that 12-month period. Playground Games will continue to work on the Forza Horizon series and their open-world expertise will be applied to an all-new project, which Microsoft says we’ll learn more about in the future. Reports have suggested this to be a revival of the dormant Fable franchise following the closure of its former development team Lionhead Studios in early 2016. Following the acquisition of Playground Games, Alan Hartman will now serve as the Studio Head for the Forza franchise with both Turn 10 Studios and Playground Games reporting directly to him. 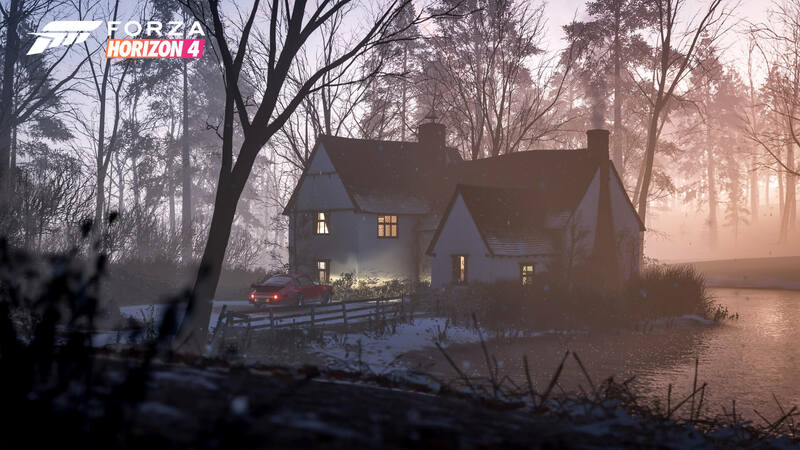 Playground Games is currently working on Forza Horizon 4, which introduces dynamic seasons into an open-world shared across the entire online community. 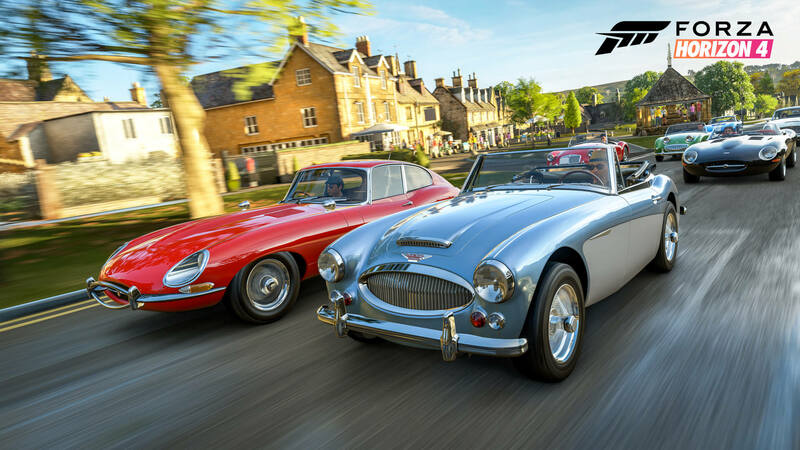 With new gameplay experiences, weekly challenges and events, as well as stunning visuals, fans will get to experience beautiful, historic Britain like never before in over 450 Forzavista cars as they live the ‘Horizon Life’ together. 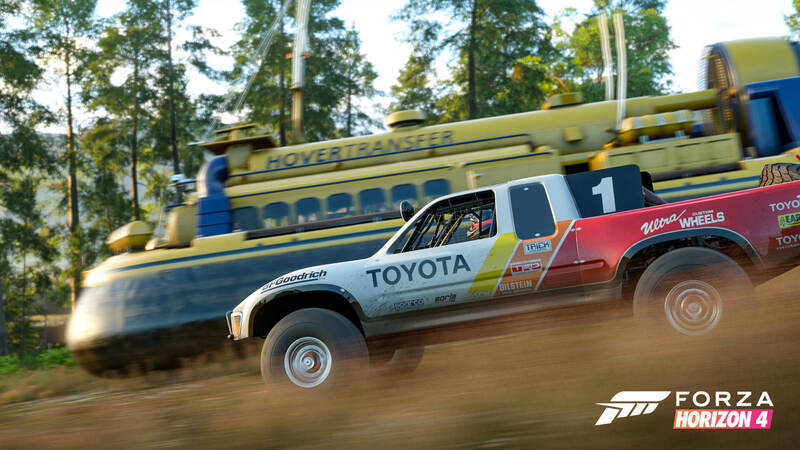 Development on Forza Horizon 4 will not be interrupted, Microsoft says, with a release date of October 2nd, 2018 penned down for Xbox One, Windows 10, and Xbox Game Pass – the monthly $10 subscription service from Microsoft that offers unlimited access to an entire catalogue of more than 100 Xbox One and Xbox 360 titles. For more on Forza Horizon 4, don’t miss all our coverage – including our official trailer breakdown and a first-look at the E3 2018 Demo experience. Stay tuned for more Forza franchise-related news announcements in the future.